This promotional discount card allows you to get a 16oz flight or 16oz pint for $1.00 at any of the 12 participating breweries listed below. 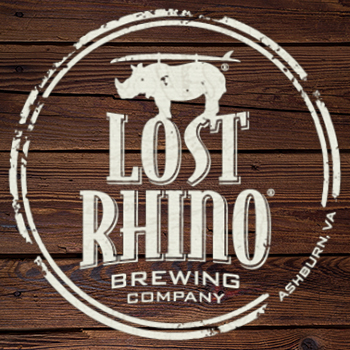 Lost Rhino Brewing Company: Our name comes from a surfing term, rhino chaser: someone out to find the best waves, the biggest waves – an adventurer. Lost Rhinoʼs founder, Matt Hagerman set out on an adventure of his own: a coast-to-coast journey in search of discovering the greatest traditions and the wildest frontiers of beer brewing. Our beers are inspired by the experience of choosing the scenic route, the tough challenge, the road less traveled. In the brew house, we take pride in bringing together a global perspective and locally harvested ingredients. 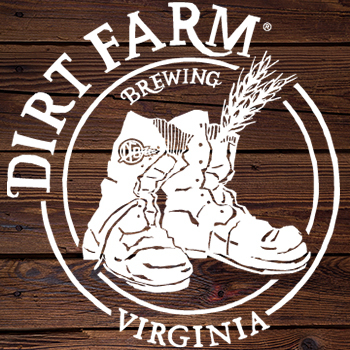 Everything we craft is personal, from our innovative pursuit to cultivate wild Virginia yeast strains from nearby orchards, meadows, and even fossils, to our steadfast dedication to support local Virginia farms. 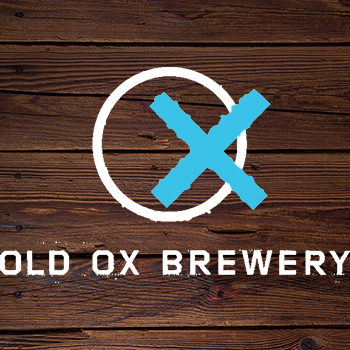 Old Ox Brewery: Old Ox is a family owned and operated commercial brewery located in Ashburn, VA since 2014. Our family works together. Plays together. Celebrates together. Faces life’s obstacles together. We’ve founded our brewery on hard work and a commitment to the community. Old Ox Brewery is committed to brewing extraordinary beer that honors family and connects the community. We chose Old Ox Road as the inspiration for our brewery. Old Ox is one of the oldest roads in Loudoun County and was originally built to connect the agricultural producers of Loudoun County to the markets in Fairfax County and beyond. It is this same sense of connection that we want to provide for our customers…whether they are here in our tasting room or enjoying a pint in their favorite restaurant or tavern. Check out Old Ox beer around the Northern Virginia, Hampton Roads, and DC area, in cans and on draft, in all your favorite stores and restaurants! 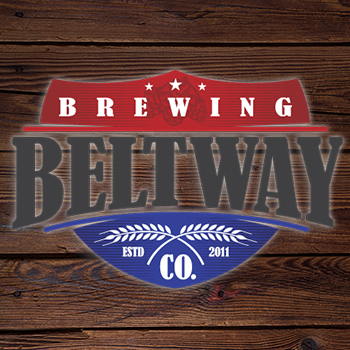 Beltway Brewing Company: Beltway Brewing Company is a contract brewery based in Sterling, VA. We specialize in producing high quality craft beer for breweries around the country and some internationally. We also brew several beers under our own label and all beer that we brew is available in our taproom here onsite. You will find some standard styles on tap as well as some one off specialty beers from time to time. Our goal is to produce the best beer possible and by using a state of the art brewing system and having a full time quality assurance manage and microbiology lab we achieve that goal with every beer we produce. Come in and have a pint and tell us what you think! 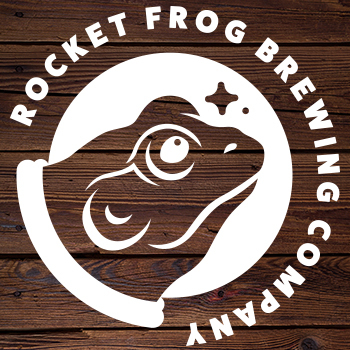 Rocket Frog Brewing Company: Rocket Frog Brewing Company is an independent craft brewery based in Sterling, Virginia, serving the greater Northern Virginia and Washington, DC community. Our passion for quality craft beer runs deep and we demonstrate this with our four to five flagships, seasonal offerings, and a variety of specialty beers throughout the year. In September 2018, Rocket Frog won a bronze medal at The Great American Beer Festival for Wallops Island brown ale. 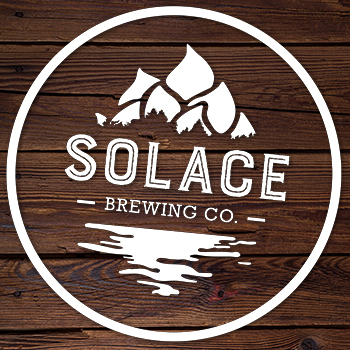 Solace Brewing Company: Solace Brewing Company is a new production brewery in Loudoun County. It has a large and picturesque tasting room that is family-friendly, an outdoor area for pets, and is open all week. The large private event space can easily accommodate your next private party or corporate event. It’s the perfect place to sit back, enjoy a cold beer, and well… Find Your Solace. 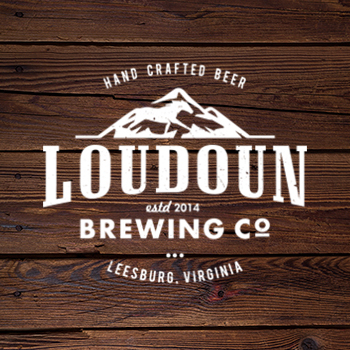 Loudoun Brewing Company: Loudoun Brewing Co. is a family owned and operated business located in Historic Downtown Leesburg, VA. We’ve cultivated a community-focused and family-friendly atmosphere. Cozy up on either of our porches and make yourself at home enjoying one of our handmade craft beers.Beer making is our art and our passion. We have designed over 160 recipes, and we only have eight taps. Our beer list changes frequently, although we have some fan favorites that we try to repeat, but it’s never guaranteed. Come on over, and we’ll be sure to try our best to pour you something you’ll love. 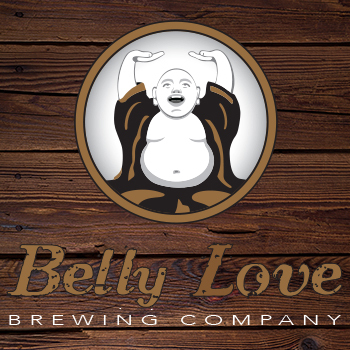 Belly Love Brewing Company: Belly Love is a craft micro-brewery and taproom located off Main St, in the heart of downtown Purcellville. Offering up to 10 unique ales and lagers, including beers crafted to remove gluten, there is always something familiar or exciting and new to choose from. With plenty of indoor and outdoor patio seating, two comfortable lounges, and an extensive bar, we are your local small town pub with a cozy, retro-industrial feel. Join us for happy hour every Tuesday through Friday until 7pm for special pricing on most of our beers. If you enjoy games with your pint, we have plenty of options to choose from everyday, and even host a free Trivia Night every Thursday at 7pm, which is always a great time with friends. Visit us on Facebook for new beer releases, upcoming events, or exciting brewery news! 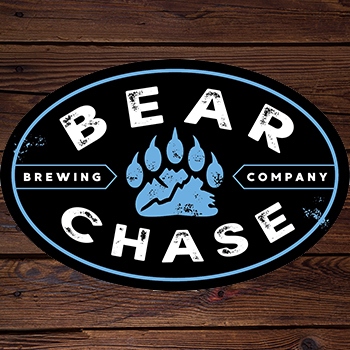 Bear Chase Brewing Company: A destination farm brewery situated quite perfectly for anyone who enjoys complimenting great craft beer with family, friends, picturesque views, mountain air, and beautiful natural surroundings. The Blue Ridge mountain range in Bluemont, Va is a beautiful host to Bear Chase, and we intend to create a product just as enjoyable! We have 35 secluded acres secluded for our guests to enjoy and explore! Just steps away from our spacious year around tasting pavilion is Bear Chase Manor - a luxury estate home which is available for lodging and private events. BC Manor is fully furnished, and features an indoor swimming pool, hot tub, sauna, and comfortable quarters for up to 16 guests. We have renovated the property’s historic barn for a new purpose - brewing beer. The “brew barn” houses a complete 10 barrel system on one side, and a smaller 3.5 barrel system on the other side, which we will use for experimenting with new recipes, producing limited release small batch brews, and to teach people about art and science of making beer. Dragon Hops Brewing: Dragon Hops Brewing started in the hop yard of Dragon Hops. Virginia Grown USDA Certified Organic Hops, harvested and processed at the farm. We use our own hops in many of our beers, ales and lagers. Other specialty hops we ship in from Europe and from some US states. ((We carefully brew and proudly serve mainly traditional styles of beer, occasionally host a 'guest tap'. Our lagers take up to three months to ferment and condition.)) The brewery is in the Historic Sector of Purcellville, in Western Loudoun County in Northern Virginia in what was the Old Town Hall. ((The town is home to four craft breweries and nearby are four other Farm Breweries. We are all on the LOCO Ale Trail and offer a wide excellent variety of craft brewing choices.)) 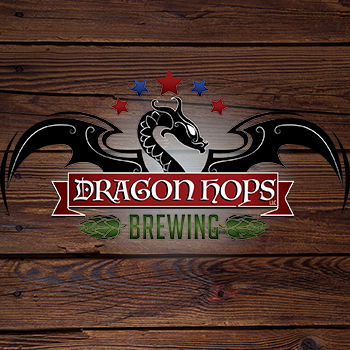 Dragon Hops Brewing is owned and operated by Military Veterans and participates with many Military Support Groups. We have events each week such as Trivia, live music, Happy Hour Specials, Open Mic and Movie night, Sports Events, monthly Live Comedy and Holiday Events. We offer Games, Cards, Pool and Darts, TVs and a projector for big events.We have a 10 BBL brewhaus with 7 FVs, huge cold storage capacity and an expanding food menu from our kitchen. We not only serve our beer manufactured on site, but also wines, cider and a full bar. In fine weather, enjoy our bier garden with umbrella shaded tables with fire pits at night. Hilsborough Farm Brewery: Experience the special collaboration of two brothers: one a Winemaker driven by the dedication to hand-crafted wines made from grapes grown on the property; the other a Brewmaster creating unique beers that refresh the soul and tantalize the taste buds…both served side-by-side out of our scenic tasting room overlooking the rolling foothills of the Shenandoah. 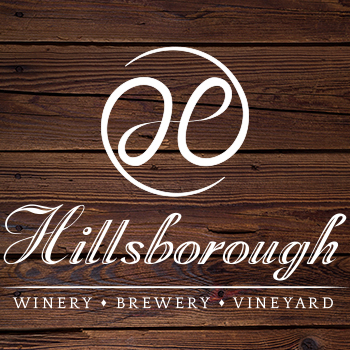 Hillsborough Winery, Brewery, and Vineyard is family owned and operated specializing in small batch production, offering a rare combination of exceptional wines and distinctive beers, incomparable ambiance, and unsurpassed hospitality. Harper's Ferry Brewing Company: Perched high above one of the most beautiful stretches of the Potomac River, sits one of the most unique properties in all of Virginia. With stunning vistas and sunset views that leaves one speechless, this place is too special not to be shared. 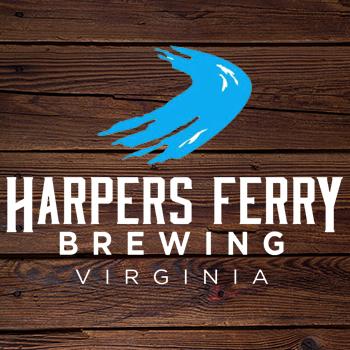 Harpers Ferry Brewing has created a large, beautiful facility that boasts 18 beers on tap, live music every Friday and Saturday evening, a food truck on sight at all times along with an in-house snack shop which supports other local businesses. HFB is kid/family friendly, dog friendly outside (on leash) and of course Harpers Ferry Adventure Center is right next door with camping, zip lining, tubing and more! Make a day or weekend out it! We can’t wait to see you! This pass is valid for a 16oz flight or pint at any of the participating breweries. Brewery reserves the right to exclude limited or seasonal beers. 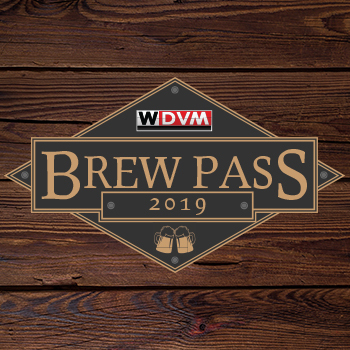 The WDVM Brew Pass is a promotional discount card and is not an offer to purchase, sell, or distribute alcoholic beverages. The discounts received by redeeming this card are only available until 9PM. Please drink responsibly and have a designated driver.